Ideally located on the Champs-Elysées, Hotel Barrière Le Fouquet’s Paris offers the perfect setting for a quintessential Parisian experience. 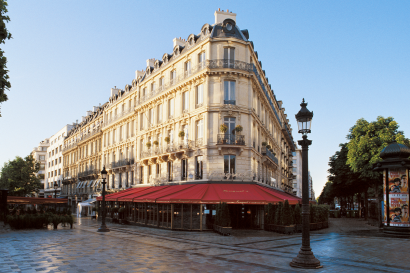 The hotel was originally designed from scratch as an extension of the legendary restaurant Fouquet’s, open by Louis Fouquet the same year that the Eiffel tower was under construction, in 1899. The hotel was inaugurated in 2006, designed by architect Edouard François and interior designer Jacques Garcia. 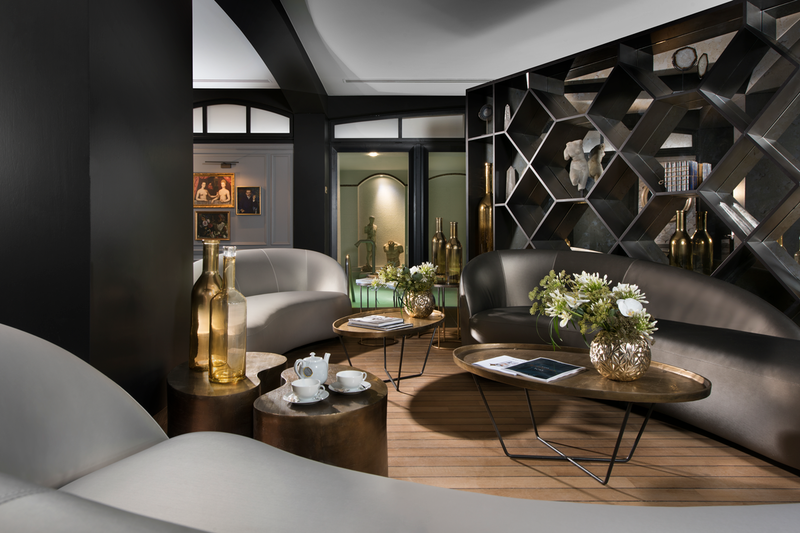 From the four distinct buildings that make up the hotel, architect Edouard François was able to create a single entity by reinventing Haussmann’s style. The hotel was fully renovated in 2017 by Jacques Garcia, offering comfortable stays in elegant Rooms and Suites, fine dining with its legendary brasserie and its restaurant Le Joy, and a truly relaxing experience thanks to Spa Diane Barrière and the peaceful inner garden. 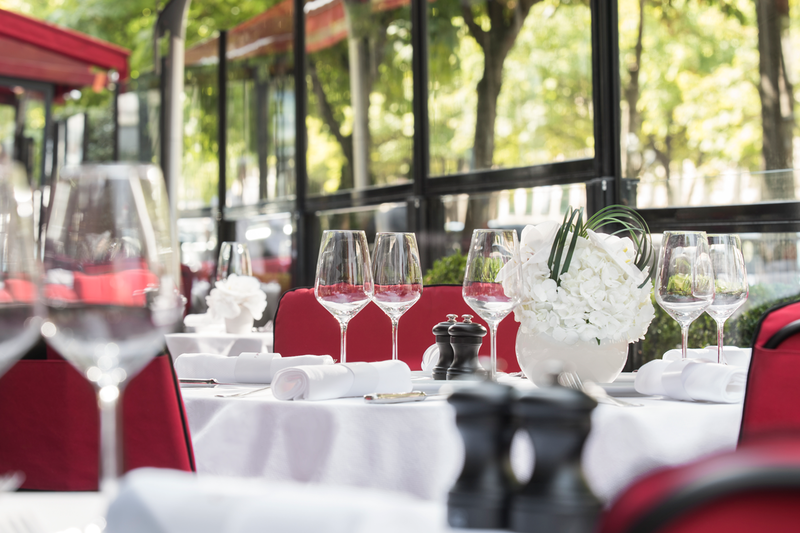 The dedicated “à la française” service transforms stays at Hotel Barrière Le Fouquet’s Paris into unforgettable experiences. 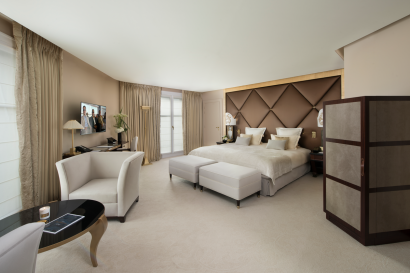 • Exceptional location, in the heart of the Golden Triangle, between Champs-Elysées and George V avenues, only steps from Paris’s historical landmarks and luxury boutiques. 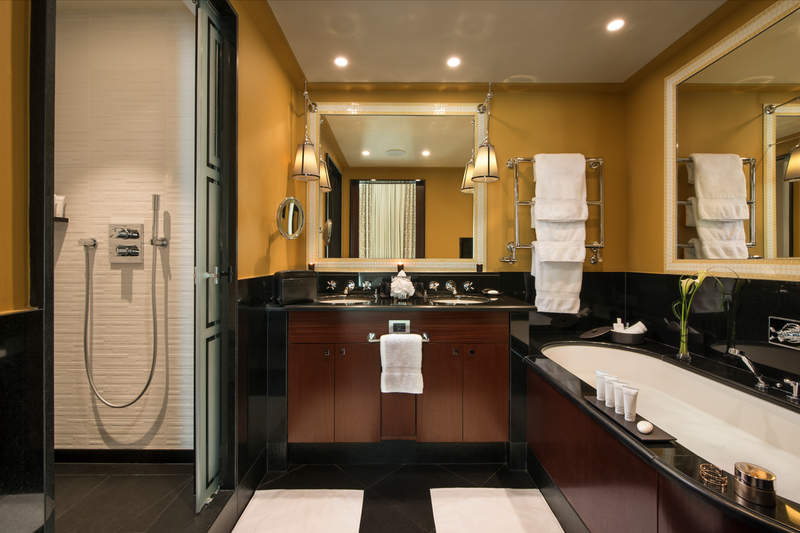 • Personalized service “à la française” with round-the-clock Butler and Concierge services, and complimentary mini-bar. 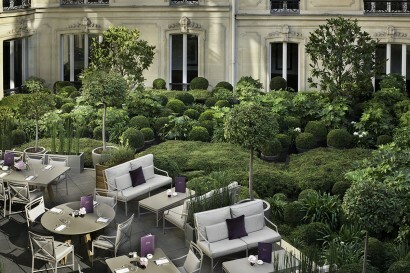 Hôtel Barrière Le Fouquet’s Paris occupies the most glamorous corner of the world’s most romantic city. 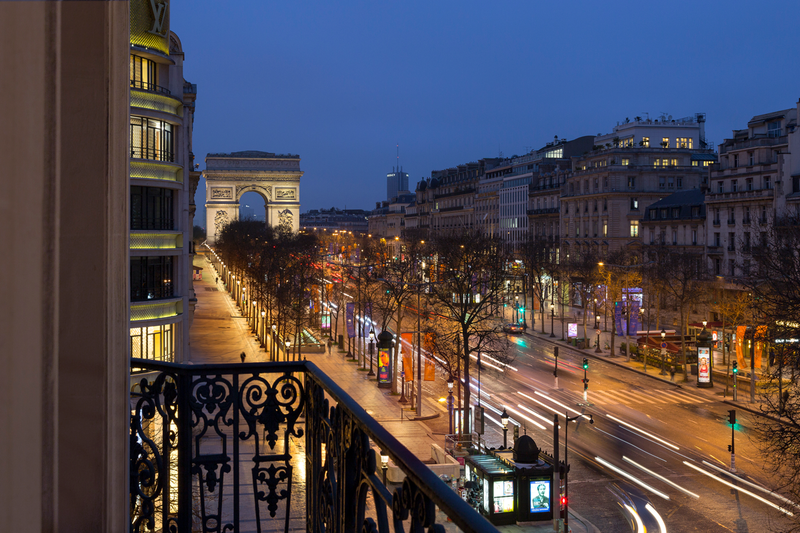 Guests enjoy royal treatment as they gaze out at the Arc de Triomphe from Belle Époque-style rooms. They can also take advantage of the world-class museums such as the Grand Palais and shopping nearby. 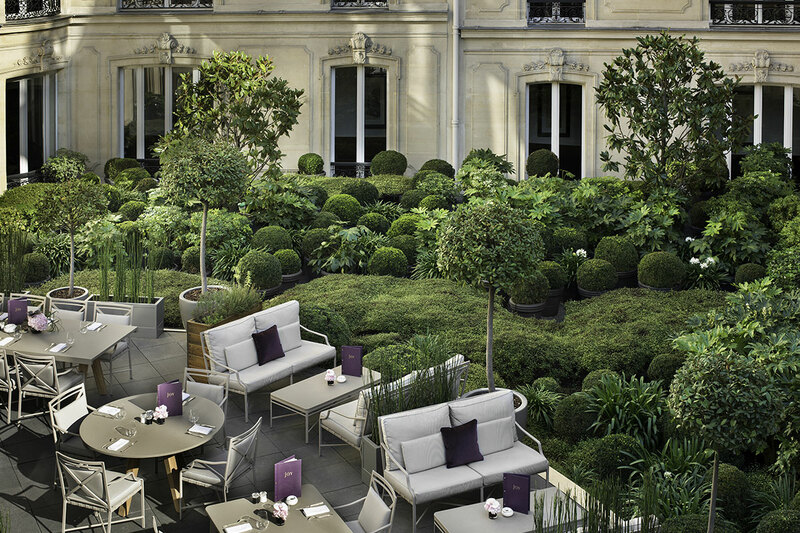 At Hôtel Barrière Le Fouquet’s Paris, visitors are immersed in the French art of living, culture and wellbeing. 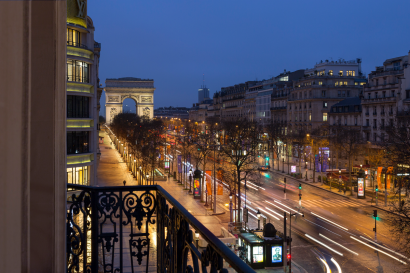 What could be more exciting than shopping on the Champs-Elysées or more enchanting than a boat ride under the lighted bridges of the River Seine? For the 42nd consecutive year, the Fouquet’s hosts the annual Gala dinner of the César event, French equivalent to the Oscars. 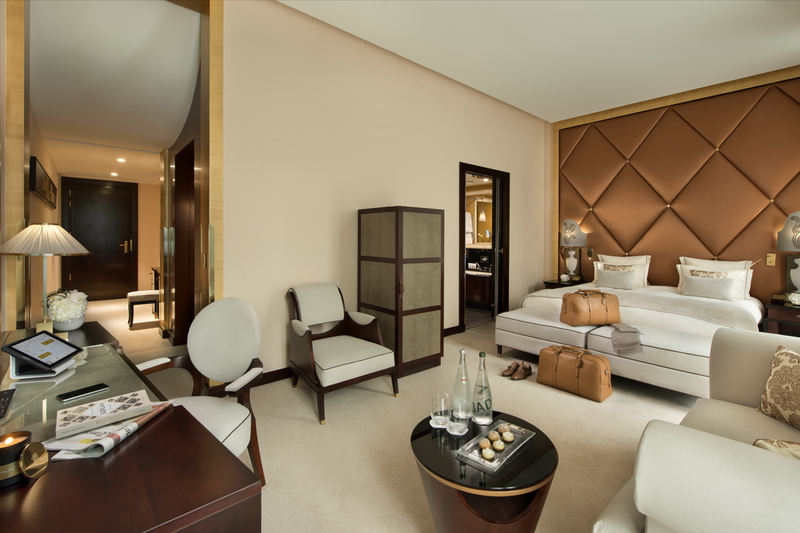 • All rooms can have twin or double beds. • End of 2018 : 19 new Rooms and Suites. 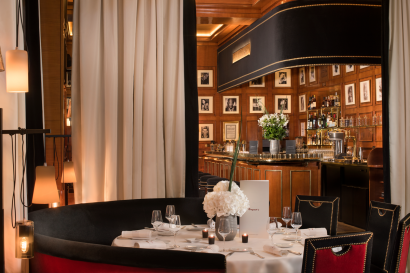 • Fouquet’s Paris, Restaurant: The famous Parisian brasserie offers classic French cuisine with the creative touch of renown Chef Pierre Gagnaire. 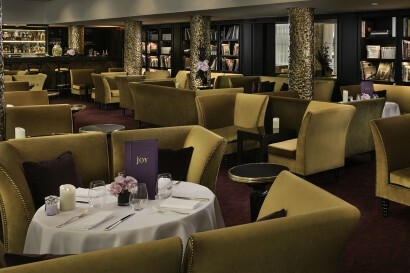 • Le Joy Restaurant & Bar: This haven of peace opens up onto the hotel’s inner garden, and offers contemporary and convivial French cuisine. 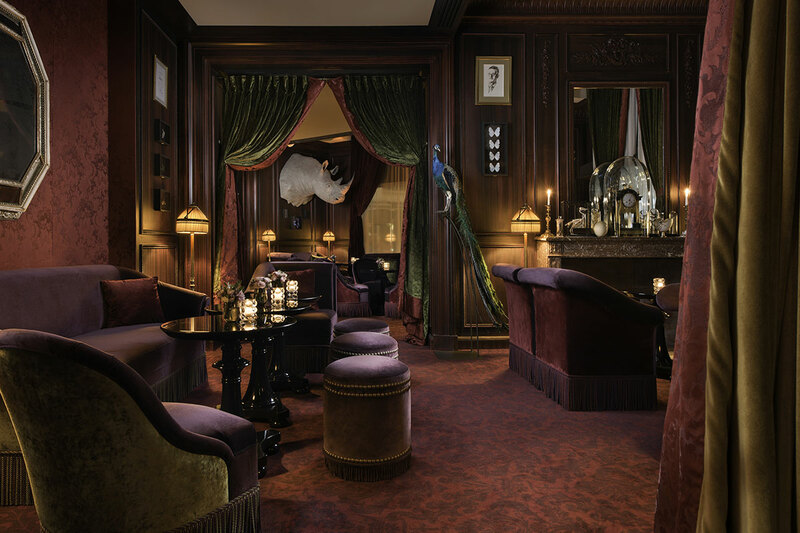 • L’Escadrille, Bar: This historic bar dazzles and calls for a festive moment, thanks to the carefully chosen sounds of a DJ and the head Barman’s savoir-faire. • Le Marta, Bar: A festive place in the heart of Hotel Barrière Le Fouquet’s Paris. • Spa Diane Barrière : A 750m² oasis dedicated to beauty and relaxation, featuring exclusive facilities: indoor pool, aqua circuit, sauna, steam rooms and fitness centre. • Spa Diane Barrière invites to unwind and to enjoy a moment of absolute relaxation, thanks to its exclusive facilities and its 5 treatment rooms.